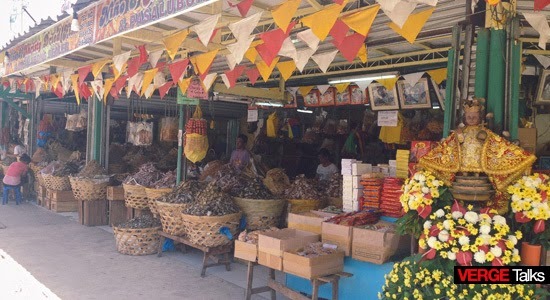 When visiting the Queen City of the South, Cebu - it has been a practice for Filipinos to get "pasalubong" (present usually given by someone that arrives from a trip) for your relatives and friends. Among the roster of pasalubong list is Danggit. 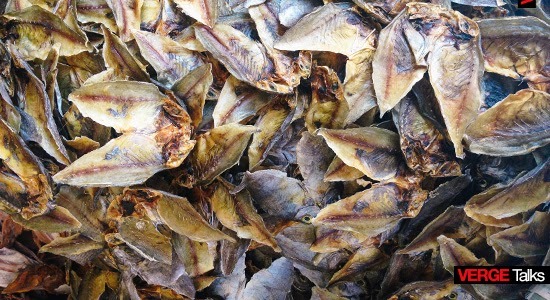 Danggit is a small thin salted dried fish could be one. It is one of Cebu's delicacies, a favorite treat that can be included during any meal of rich and poor classes alike. 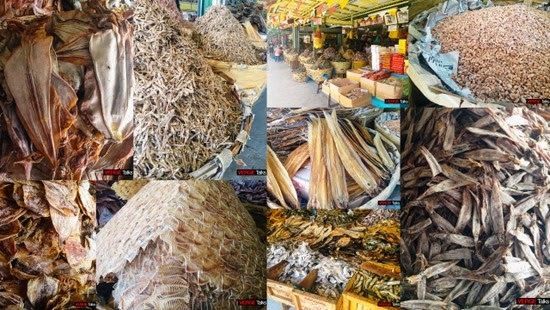 Tabo-an Market has a varied selection of dried seafood delicacy. Aside from danggit, they also have dried shrimp, dried squid, variety of dried fish, dried fish bones, fish tocino and fish tapa.